Music. Supermodels. White sand beaches. Luxury villas. Gourmet dining. A VIP experience you will never forget. No, I’m not talking about your typical legal experience at Gray Plant Mooty. This is everything Billy MacFarland and Ja Rule, the founders of Fyre Festival, promised and failed to deliver to festival-goers and investors in the Spring of 2017. For those who missed it, in 2016, Billy MacFarland, a young entrepreneur and the Chief Executive Officer of Fyre Media Inc., along with rapper Ja Rule, dreamt up the idea of a brand new musical festival on the Bahamian island of Great Exuma. The festival would be one of the most luxurious and exclusive musical festivals to ever exist — an “immersive music festival,” a party you certainly did not want to miss. MacFarland and the other organizers of the festival had a little more than four months to pull off an all-inclusive festival for thousands of people on a remote island in the Caribbean. Yes, four months. The organizers of the festival mainly relied on the powers of social media — a tactic specifically geared towards the millennial and Gen Z generations — to attract the attention of festival-goers and investors. They hired supermodels and other social media influencers to post about the festival on their social media accounts, despite the lack of evidence of actual development of the festival itself. That didn’t seem to matter for the targeted audience. 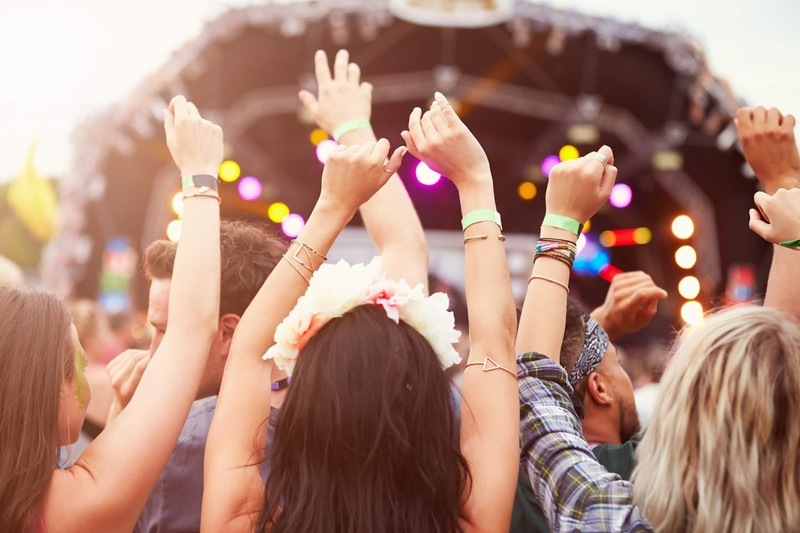 Thousands of millennials and Gen Zs purchased tickets (allegedly some festival packages were as expensive as $250,000), booked flights, and packed their bags. Infrastructure for thousands of people on a remote island? When festival-goers arrived, a majority were told they would be staying in tents. You were lucky if you ended up with a mattress in your tent. All-inclusive gourmet dining and drinks? Festival-goers were presented with boxed lunches of bread and cheese, and bottled water. If you go watch the Hulu or Netflix* documentary on the Fyre Festival, you’ll see the elementary school-type lunches provided to those who shelled out thousands to be there. Music? Most of the scheduled artists cancelled or were told not to come. Creating something new takes heaps of ambition and creativity — and a lot of time and money — to push the boundaries of what seems feasible. There has to be a balance between recognizing resource limitations and pushing boundaries. Truly understanding your target market can accelerate your success. MacFarland and the other organizers knew that the millennial and Gen Z generations have what is often referred to as the “fear of missing out” syndrome, which is only made worse by the influences of social media. They absolutely capitalized on this when marketing for Fyre Festival. Seek guidance from legal counsel. There are too many chances to do something illegal, whether intentionally or unintentionally — some things more obvious than others (e.g., deceiving investors, for which MacFarland is now serving a six-year prison sentence). *This is not an endorsement of either company.